Mrs. Kennedy shares how she gives feedback to her students to provide timely and effective input that moves student learning forward. Learn about rubric scoring, Stars and Stairs, and peer feedback. I know that mood means the emotional quality of a scene. I can write really good dialogue that increases the tension in my novel, moves the story forward, or defines the characters. CCSS.ELA-Literacy.RL.6.4 Determine the meaning of words and phrases as they are used in a text, including figurative and connotative meanings; analyze the impact of a specific word choice on meaning and tone. How does Ms. Kennedy make feedback an efficient yet effective process in her classroom? How do you currently provide feedback to your students? How do you involve your students in the feedback process? How can your make your process of providing student feedback more effective and efficient? 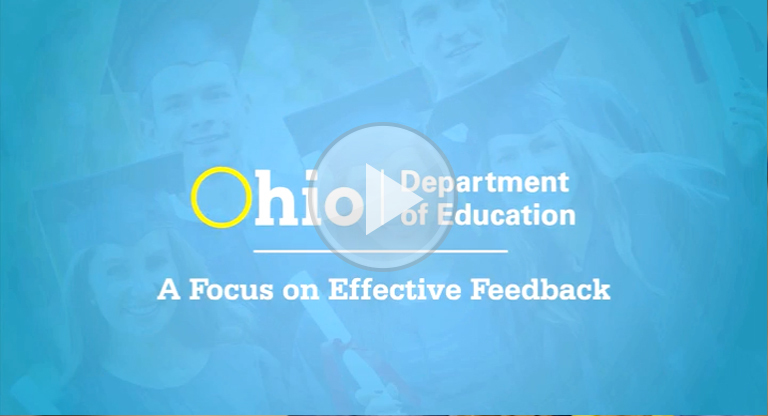 Enroll in the Effective Feedback module. Enroll in a FIP in Action module for Grade 6 English language arts.